The Revolution has signed right-handed reliever Nick Mutz, after he began this season at High-A with Lake Elsinore of the California League, in the San Diego Padres organization. 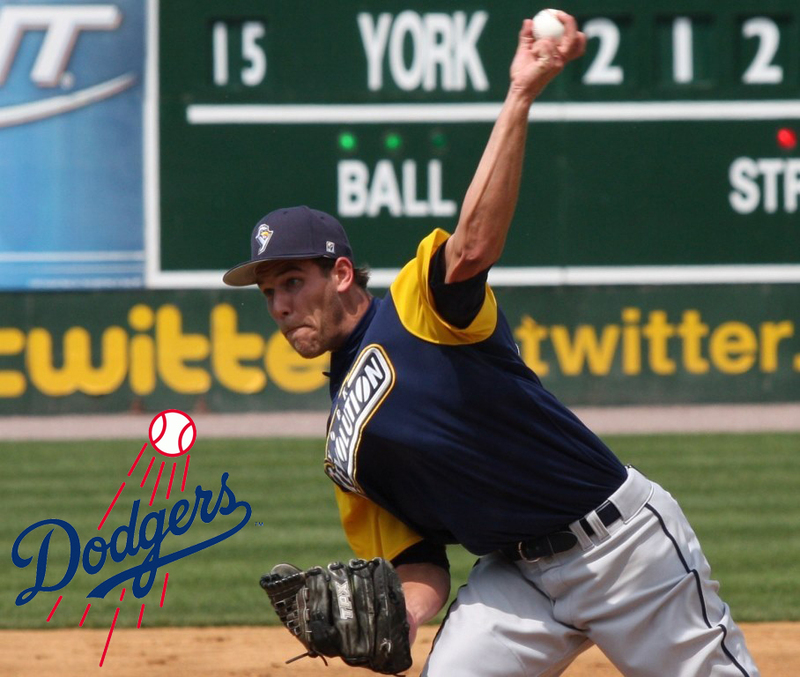 Mutz enjoyed his best professional season in 2014, when he appeared in 46 games at Class A Fort Wayne and struck out 51 batters in 51 innings pitched, posting a 2.29 ERA. He walked only 15 in that time, and picked up nine saves. 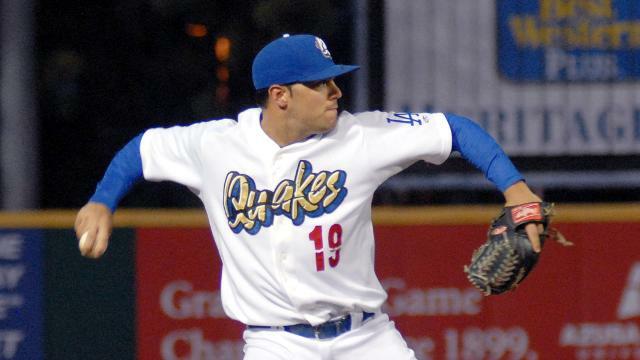 Mutz, 24, was a ninth round draft pick by the Angels in 2011 and made his professional debut that year. 2015 is his fifth pro season. Former Revolution reliever Ian Thomas (’12), who was recalled by the Atlanta Braves from Triple-A Gwinnett for the second time this season on May 22, is on the move again. This time though, he’ll be traveling a little further than within Georgia. Thomas has been traded to the Los Angeles Dodgers along with infielder Alberto Callaspo, and pitchers Eric Stults and Juan Jaime. In return the Dodgers are sending infielder Juan Uribe to Atlanta along with reliever Chris Withrow. The swap of veteran infielders is the headliner, with the pitchers providing the dressing on this six-player deal. Thomas’s time with the Braves comes to an end having pitched in 21 Major League games over two seasons. After making the Braves big league roster last season out of spring training, pitching on opening day, and whiffing Bryce Harper for his first MLB strikeout, Thomas went back and forth twice to Triple-A. In 16 big league games last season, he struck out an impressive 13 in just 10.2 innings of work as a match-up lefty. After beginning this season in the minors, in his two call-ups he’s pitched in five games for the Braves, striking out five in 5.1 innings, holding opposing batters to just a .222 average. 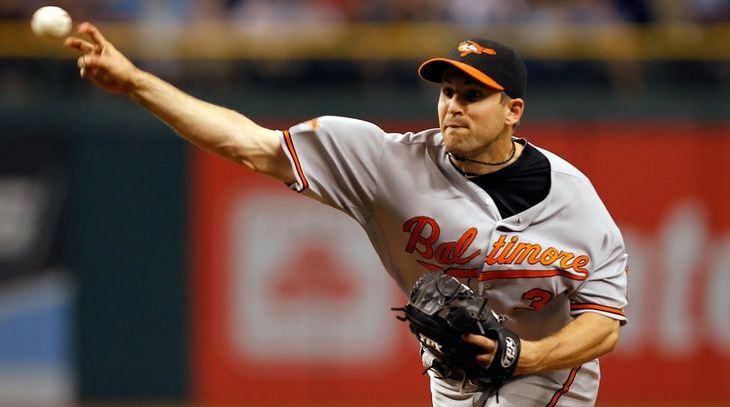 In 16 Major League innings, Thomas has allowed just one home run, struck out 18 and posted a 3.94 ERA. Opponents have hit .241 against him as a big leaguer. Another new face has been added to the Revolution roster, as the Atlantic League nears the June 1 cut-down to 25 active players. The rights to outfielder Shannon Wilkerson were acquired on May 19 from the St. Paul Saints of the American Association for a player to be named later. Wilkerson was officially signed on May 22. 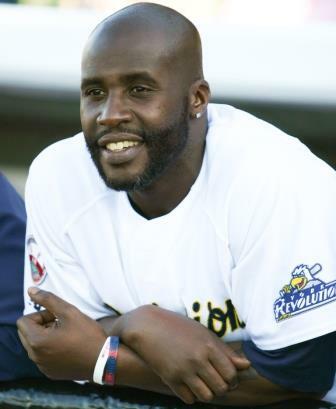 A seventh-year pro, Wilkerson had spent his entire career in the Boston Red Sox organization, drafted in the eighth round in 2009. He ascended as high as Triple-A Pawtucket last season for 25 games, spending the majority of the past three years at Double-A Portland. Last season, Wilkerson appeared in a career-high 130 games between Pawtucket and Portland, and drove in a career-high 49 runs combined in both stops. He bats right-handed; his only Major League time with the Red Sox came in spring training games. 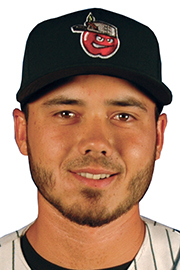 On May 17, the Revolution acquired the rights to infielder Steve Proscia from the New Jersey Jackals of the Can-Am League, in exchange for a player to be named later. He was officially signed on May 20. Proscia, who will turn 25 this season, is a fifth-year pro out of the University of Virginia. 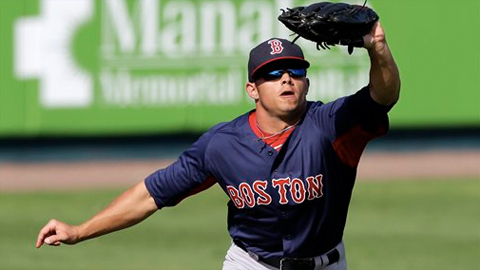 He has played both first and third base as a professional. Drafted in the seventh round by the Mariners in 2011 as a junior, Proscia immediately began at A-Advanced High Desert in the California League, after a star-studded career at UVa. In three NCAA seasons, Proscia batted .322 in 196 games, with 28 home runs and 128 RBI. 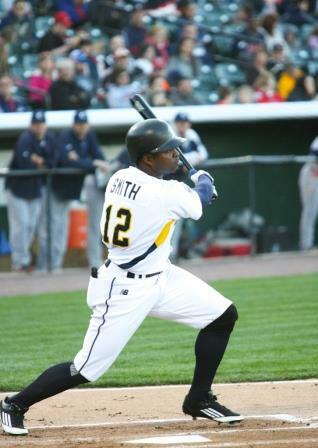 His professional debut was more of the same, hitting .303 with 12 homers and 42 batted in 44 games to end 2011.